Welcome to another journey of the mutliverse! History is made as the Superman centric, Action Comics, delivers its 1,000th issue. Join us and Ronnie Webster (of Identity House) as we count down all ten stories in this celebration landmark archivement. 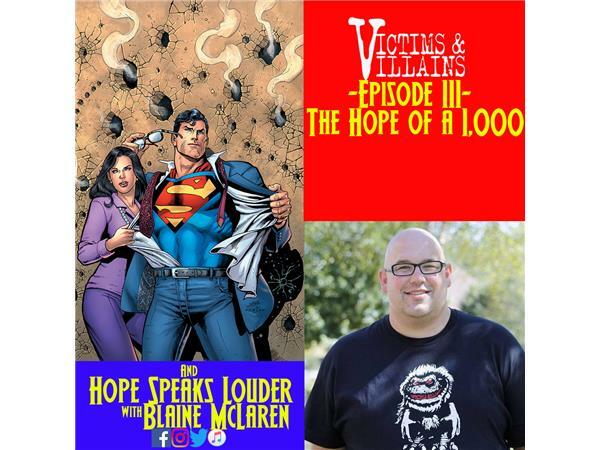 Not to mention, we're humbly joined by Blaine McLaren (of Grindhouse Messiah) as he shares his struggles in depression and suicide.